John followed Jesus. He learned directly from Jesus. He saw the miracles Jesus performed. He even went out and performed miracles himself in Jesus’s name. John knew that just learning the good news for himself, seeing the miracles with his own eyes, that wasn’t enough. He had to share Jesus with others. He had to tell other what he saw and heard. So he shared. He wrote what he saw, what he heard, and you can read that today. After Jesus’s death, he traveled around, telling people about Jesus. It wasn’t enough that he knew the One True God- he had to tell others! In Matthew 18:19-20a, Jesus says, “Therefore, go and make disciples of all nations, baptizing them in the name of the Father and of the Son and of the Holy Spirit, teaching them to obey everything that I’ve commanded you.” And that is just what John did. You know about the life of Jesus today thanks to those first disciple writing down what they saw and heard. You know the good news because John did what Jesus commanded and shared it. Now it is your job to go out and do the same. Who will come to know the Good News because of you? Who will be introduced to Jesus through your life and your words? Where in the world are you going to tell people about Jesus? If you’re doing these on time, today is Saint Patrick’s Day! Saint Patrick’s Day isn’t about luck, green eggs and ham, leprechauns, or green clothes. 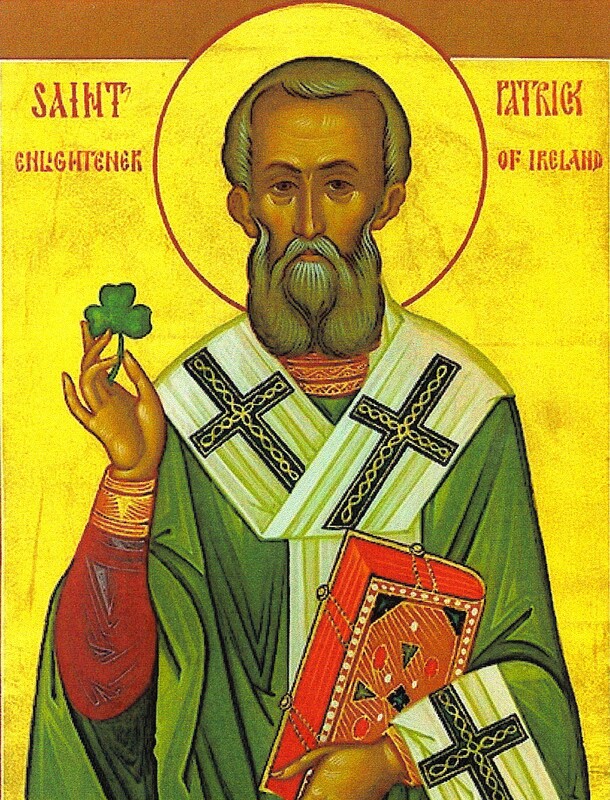 So why do we have a day to celebrate this man called Saint Patrick? Born in England, Patrick (whose name wasn’t Patrick in those days) was brought up in church. He came from a Christian family that taught him about God. When he was still just a boy, he was captured and taken to Ireland to a life of slavery. During his slavery, he grew close to God through prayer as he worked as a shepherd. After six year in slavery, he heard a voice telling him it was soon time to go home. The voice came again and told him his ship was ready. Patrick ran to the sea, 200 miles away, where he found a ship with a captain willing to take him home. So, why the green? And why the shamrock? 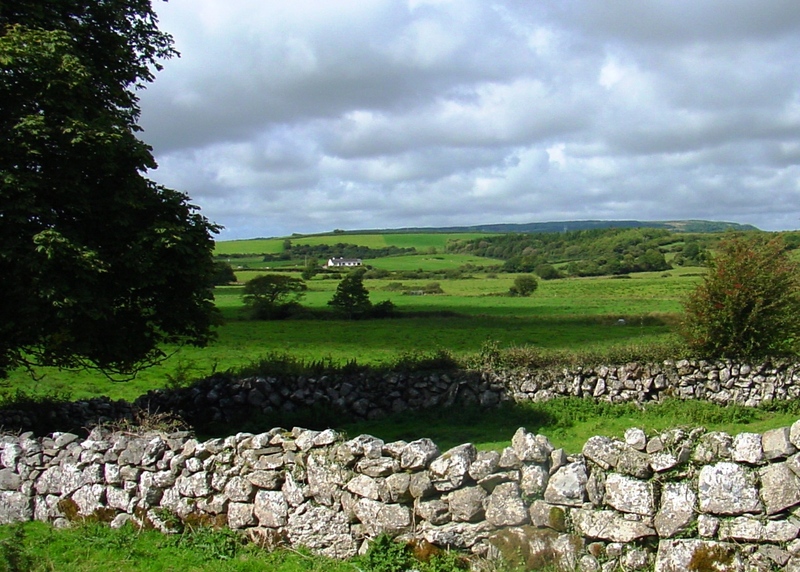 Well, Ireland is a very green country. (See the picture below.) So, on St. Patrick’s Day, we wear green, the color of Ireland. Patrick used the shamrock to teach the Druids about God. Remember learning about the Trinity in earlier weeks? Patrick used the shamrock as an example to teach people the Triune Nature of God. God is 3 persons, 1 God. Just as a shamrock has 3 leaves, but is one shamrock. Patrick is recognized as a Saint by many Christian traditions. Do you think it was easy for Patrick to go back to where he had been a slave? Cyril was a theologian in the early Church. (around 313-386 AD) (Theology is the study of or how we think of God.) 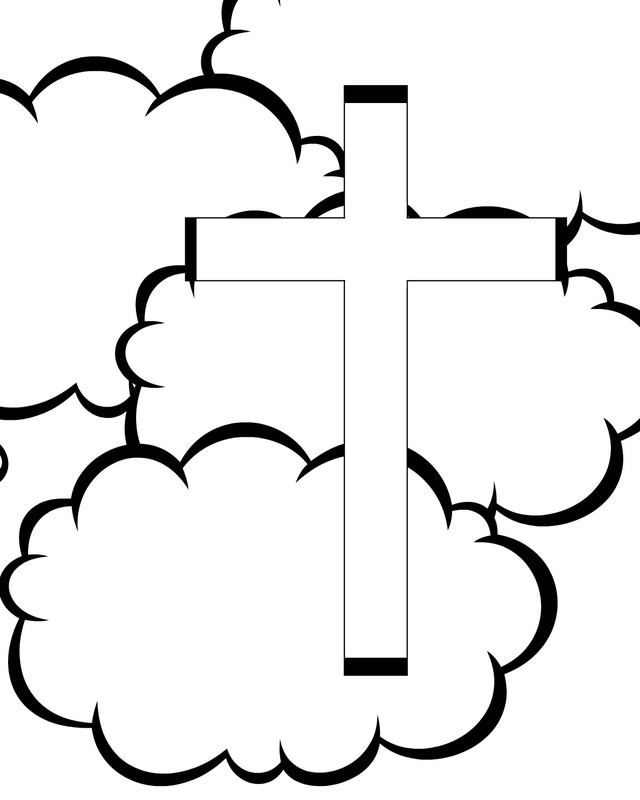 In 351, Cyril saw a cross of light in the sky over Golgotha. (Golgotha was the hill where Jesus was crucified.) The entire city of Jerusalem saw the cross in the sky. When the city of Jerusalem went through a food shortage, Cyril started secretly selling some of the items from the church to pay for food to keep the people from starving. This wasn’t allowed. But Cyril did it anyway, choosing to break the rules rather than see his people suffer. He was charged and lost his job in the church because of this, but was later reinstated. Though he was exiled twice by Emperors. Are there hungry people where you live? What could you do to help feed them? Matthew 1:18-24 introduces us to Joseph. This was definitely not the easiest path for Joseph to choose. He knew people would talk about he and Mary. He knew people wouldn’t understand what had happened. (After all, even he didn’t really believe it until an angel came and told him it was true!) 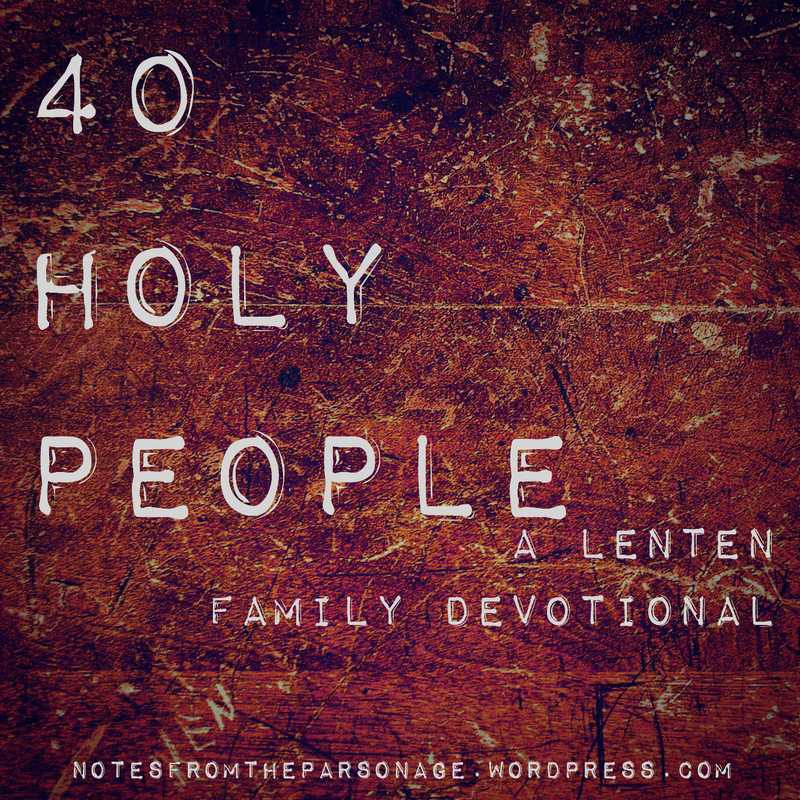 But he chose to marry Mary and become Jesus’s earthly father. Joseph was the man who taught Jesus the things he needed to know to be a man. Joseph taught Jesus scriptures and how to work with wood. 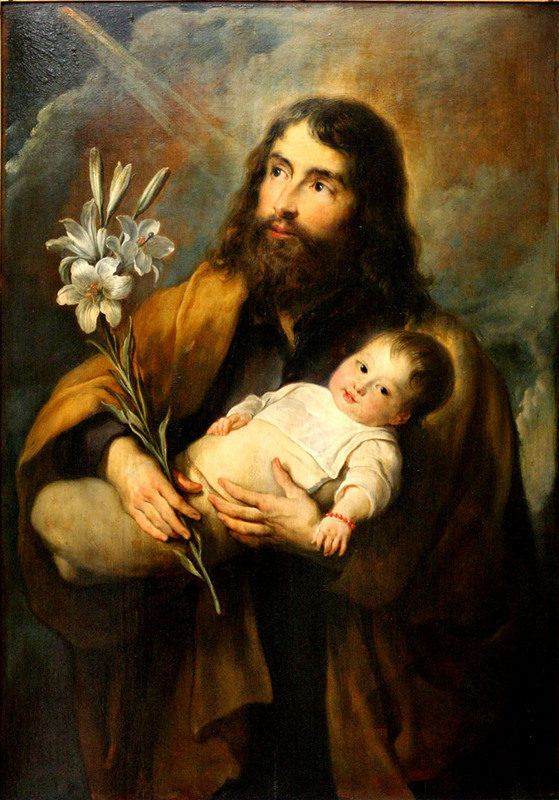 Joseph cared for Jesus and protected him, as a father should. He didn’t have to, but he chose to. Sometimes the things God asks us to do are not easy. Sometimes they make people think we’re weird, strange, or just unlikable. But God calls us to do it anyway. Joseph listened to God through the angel in his dream and ended up a part of the greatest story ever told. What will happen when you listen to God? If you are doing these on time, then today is the first day of Spring! 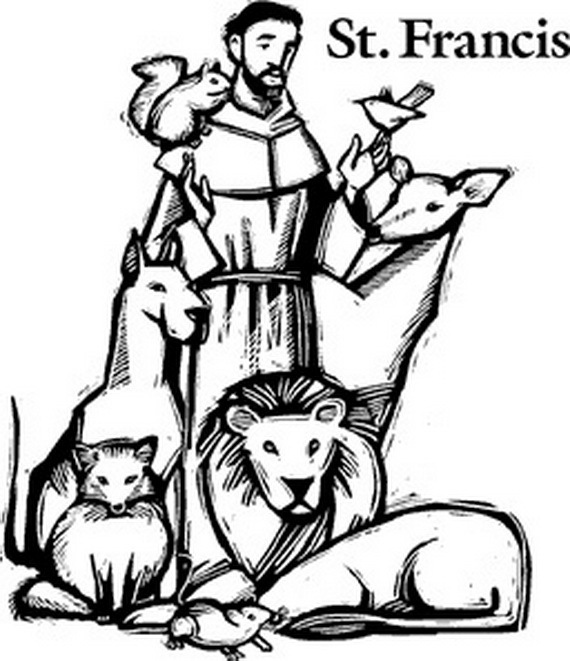 It is only appropriate that we talk about Francis of Assissi on such a day. Francis of Assissi was born in 1181. He was the son of a wealthy merchant, and spent much of his youth living a very materialistic (putting importance on having things, buying things, and spending money) life. He did not think of others and lived only for himself and his own fun. In 1204, Francis went off to war as a soldier for Assissi. He had a vision there, and lost his desire for worldly things. When he returned home, he gave up his wealth and treasures, began preaching in the streets, and developed a following. He founded an order of monks, who lived with no worldly pleasures. He cared for the poor, but also for animals and the world God had created. He saw the animals and plants as something good that God had created, and that we should take care of because it is from God. 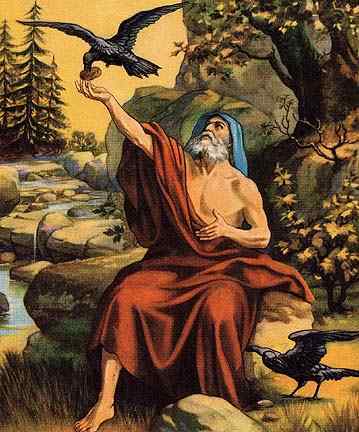 He often preached to animals. 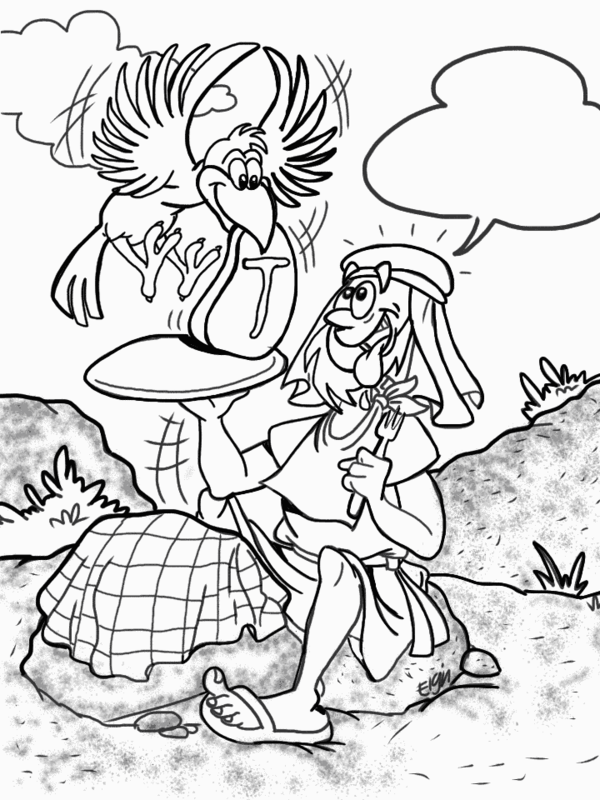 When Francis died, it is said that birds came to be with him on his deathbed. Francis lived a simple life, but found that in the end, he was not alone. Many Christian traditions recognize Francis of Assissi as a Saint. Activity: It is the first day of Spring! God for a walk in nature and look at the things God created. 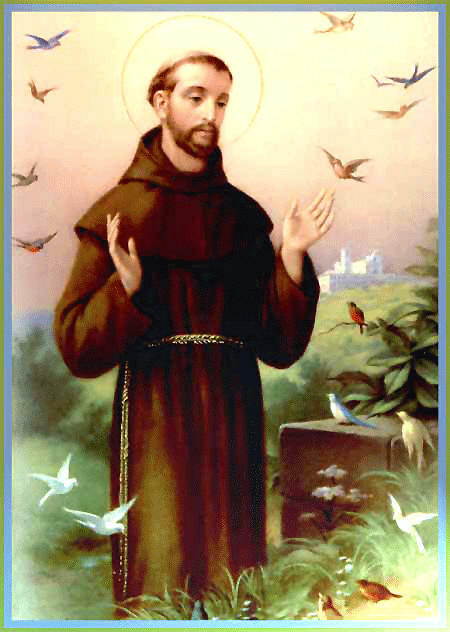 You can also plant some seeds in honor of St. Francis today. So, what made Elijah so special? Why was he at the center of all these stories? The truth is, that Elijah wasn’t at the center of the stories. Elijah wasn’t the main character in his own life. God was. 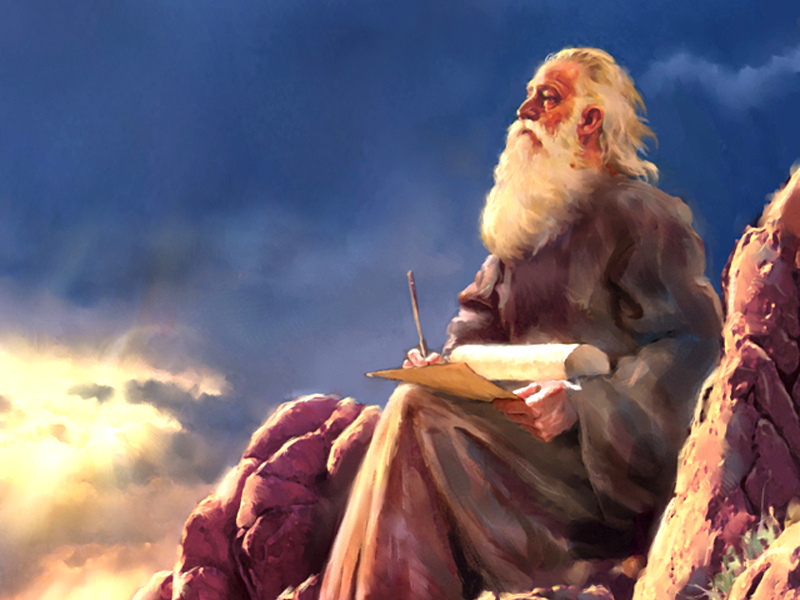 Elijah did what God said and went where God told him to go. God was at the center, and that is what made Elijah’s life such a whirlwind. Who is at the center of your story? When God tells you to go, will you go?